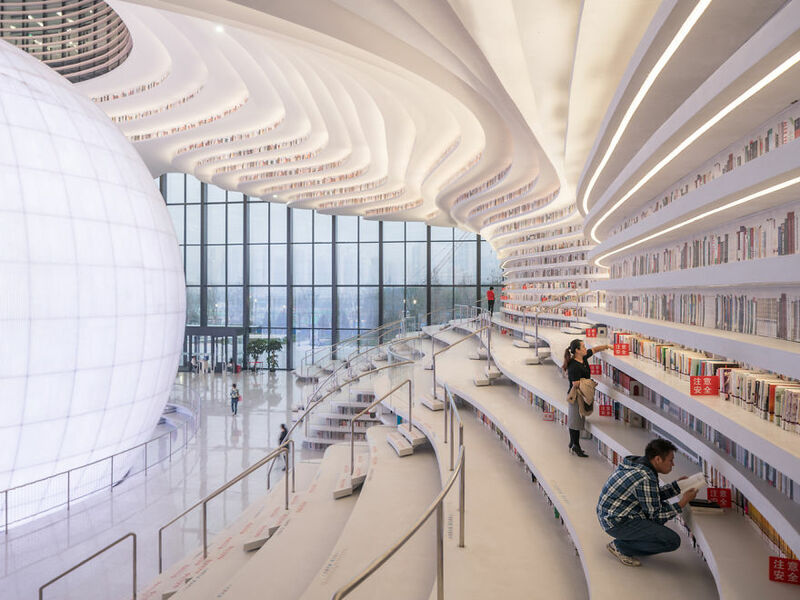 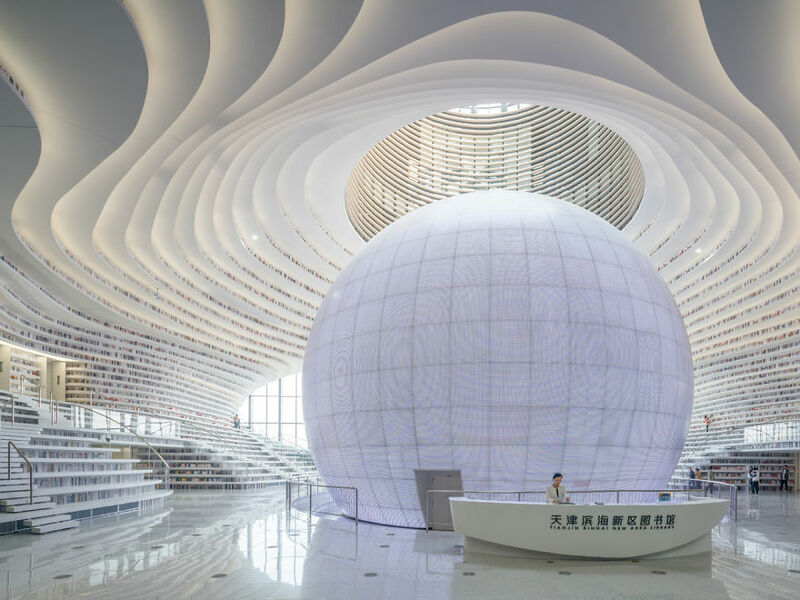 Nobody likes to be watched while they’re trying to read a book, but we’re willing to make an exception if it means getting to visit this stunning library in China, because as you can see below, the incredible structure has a giant spherical auditorium in the middle that looks just like a giant eye. 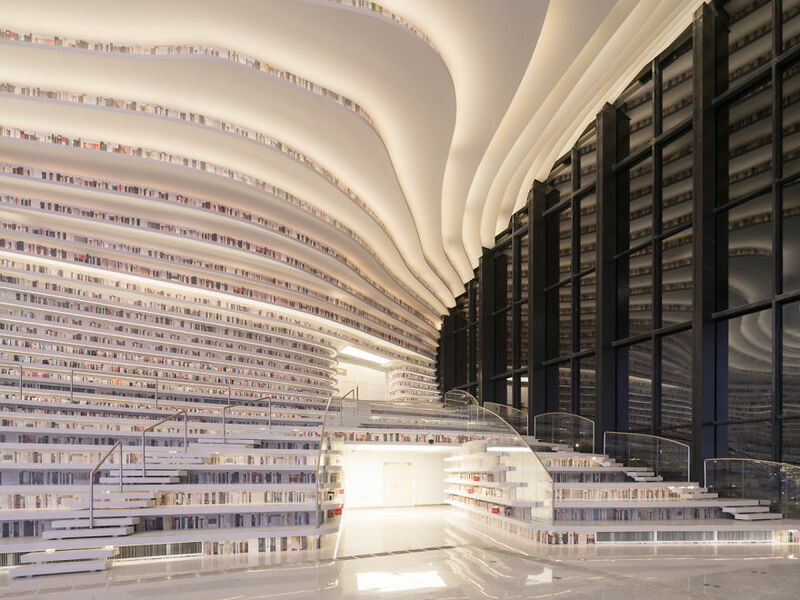 Taking just three years to complete, the library features a reading area on the ground floor, lounge areas in the middle sections and offices, meeting spaces, and computer/audio rooms at the top. 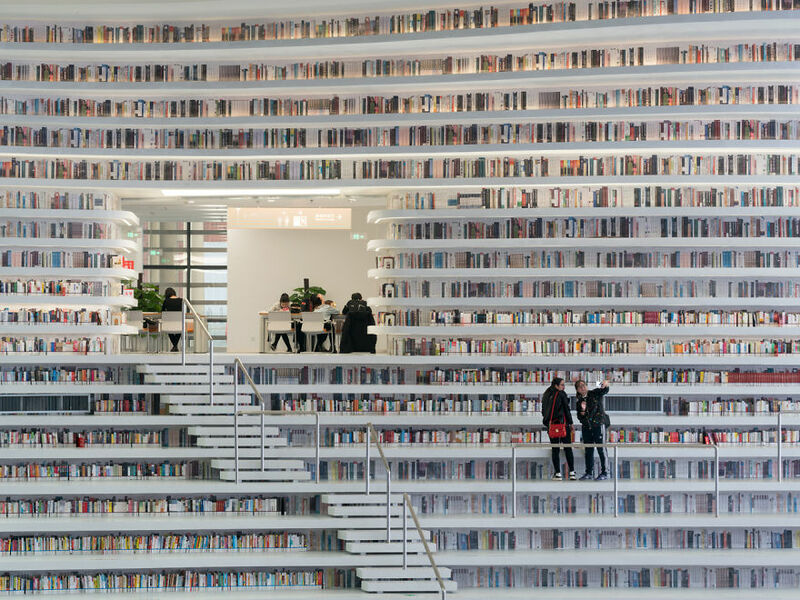 I’m not sure how much reading I’d get done though ’cause I’d be far too busy marvelling at the awesome architecture. 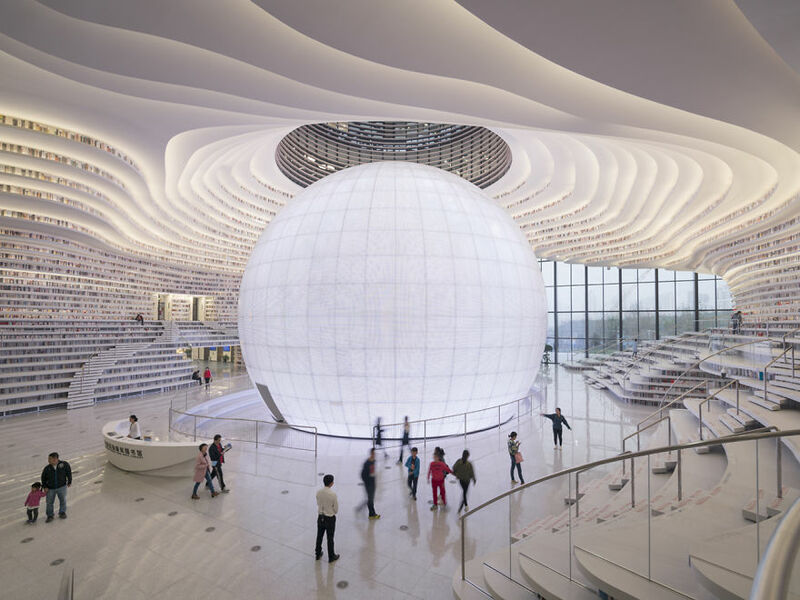 But distracting or not, the design is stunning!